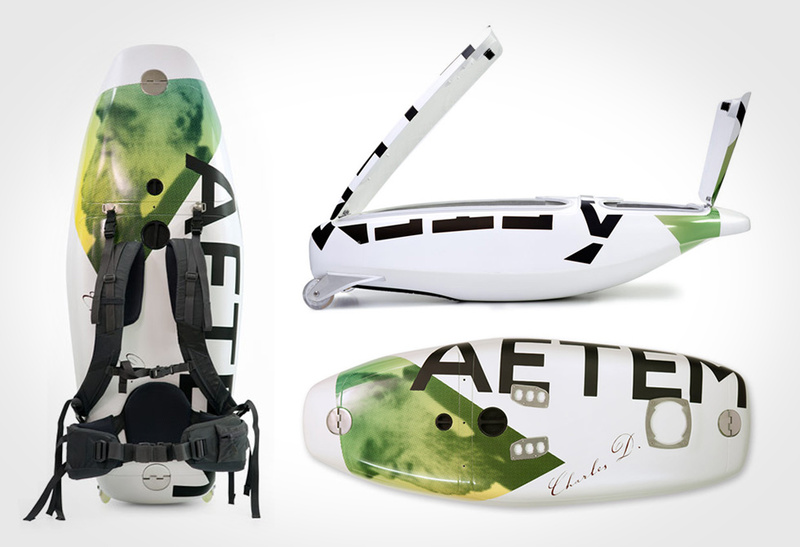 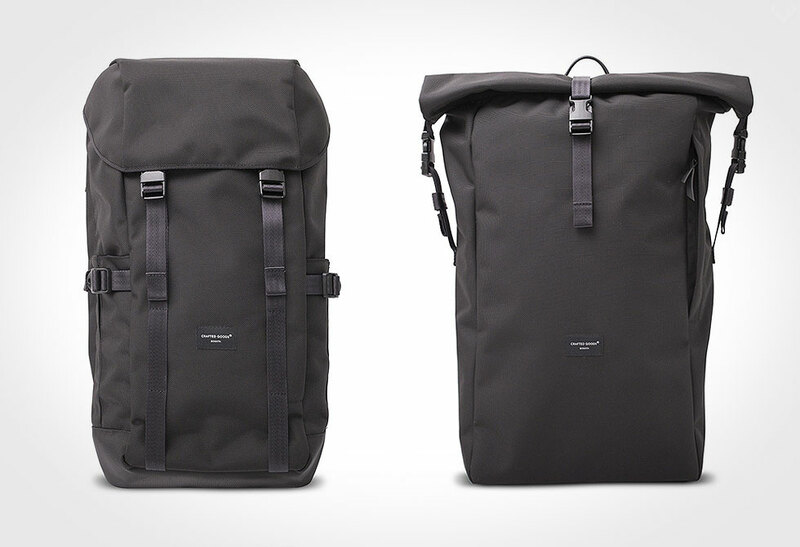 Gear up with the Epperson Mountaineering backpack. 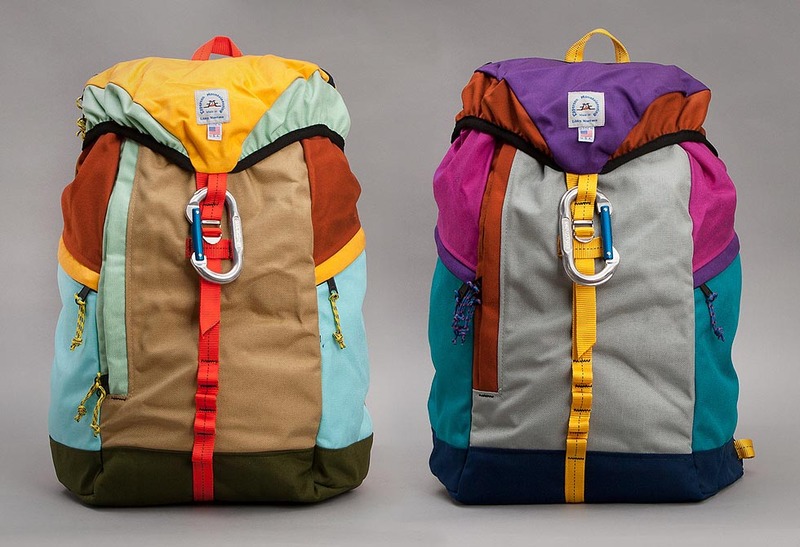 These colorful beauties will give you the urge to pack your gear and hit the hills. 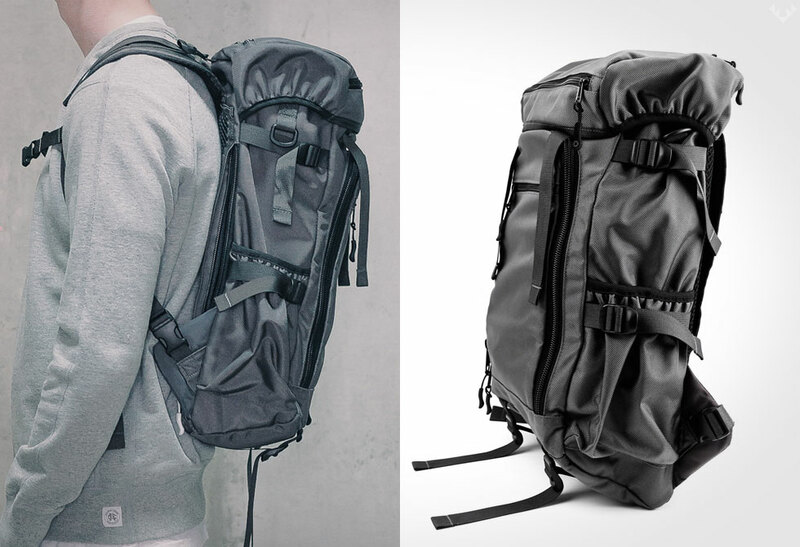 The Epperson Mountaineering Pack features a generously sized main compartment, loads of zip pockets, padded shoulder straps and a large carabiner, clipped to the front. 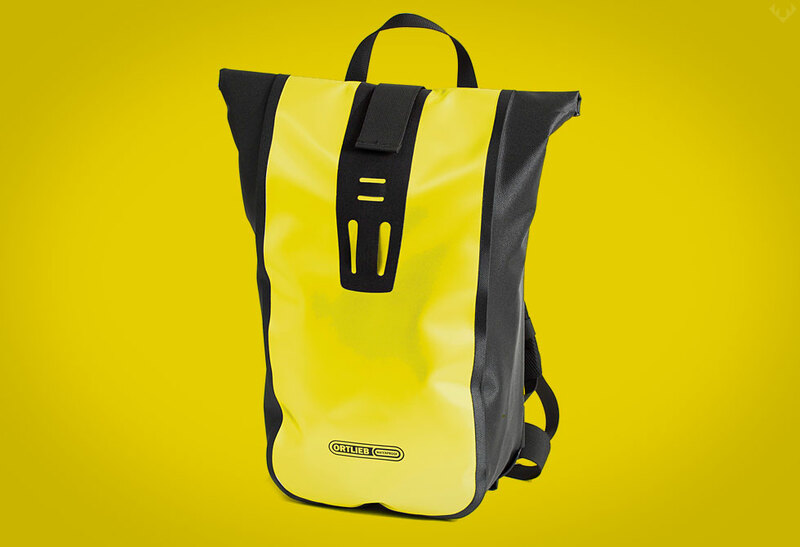 Even if you’re not planning a weekend of climbing these make for great daily commuter bags. 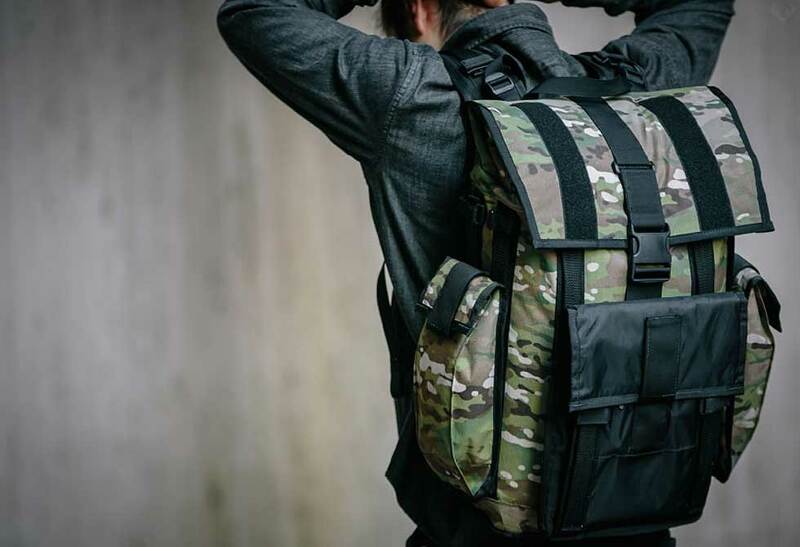 Tried and tested, Epperson have been at the backpack game for over 30 years and continue to make bags that stand the test of time. 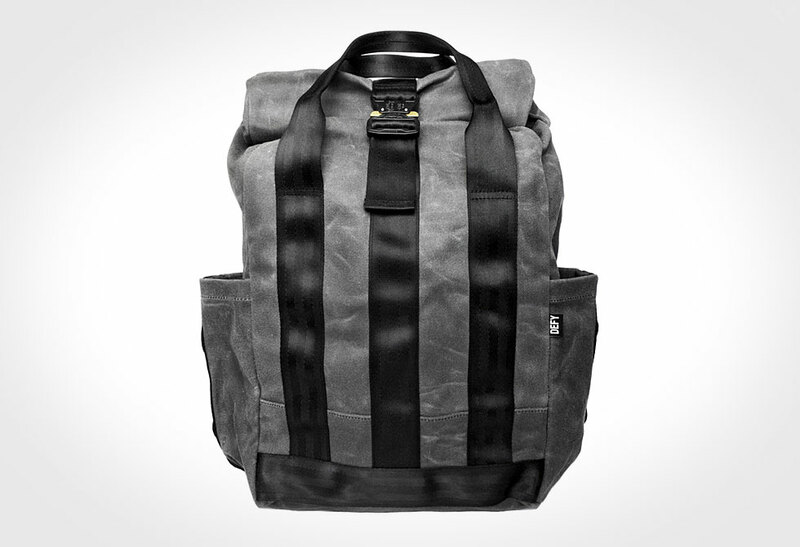 Made with 100% cordura nylon and made in the USA. 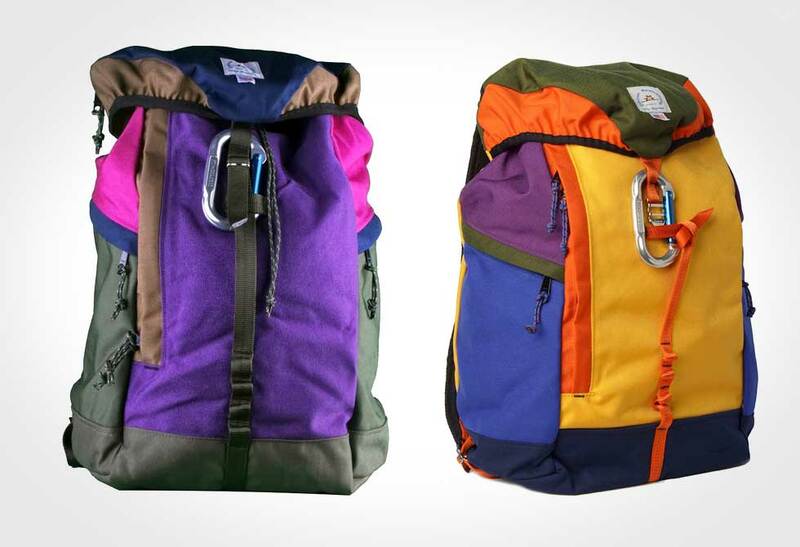 Get em through Grizzly online store or through Amazon.com.